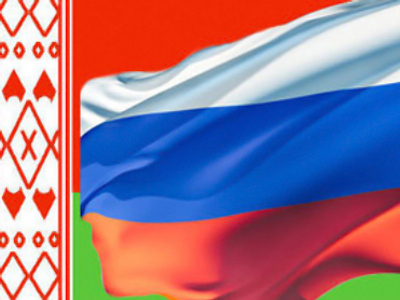 The escalating argument between Moscow and Minsk is reaching new heights as Russia has warned it may demand full payment for natural gas supplied to Belarus. Russian gas monopoly Gazprom may file a lawsuit against Belarus for failing to pay in full for the gas delivered this year, reports Interfax news agency, citing the economic advisor in Russia’s embassy in Minsk Andrey Kuznetsov. The debt was accumulated due to the difference in price set in the contract. 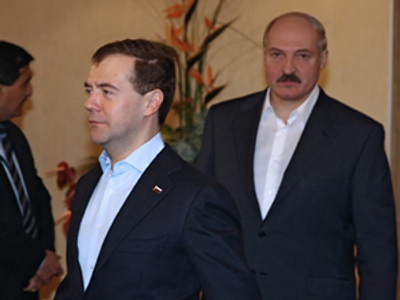 The contract says a thousand cubic meters of gas costs Belarus $210, but Aleksandr Lukashenko and Dmitry Medvedev agreed to lower it to $150 due to financial problems in Belarus. The agreement, however, was never put to paper, and technically Russia is not obliged to stick to it. “Theoretically there is this risk [of a lawsuit], the issue is on the agenda,” said Kuznetsov, adding that the development of the situation depends on Minsk. 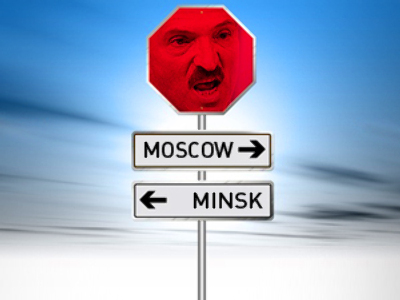 Earlier Kommersant business daily speculated on the scenario, saying it would be Moscow’s response to Lukashenko’s failure to visit the summit of the Collective Security Treaty Organization (CSTO) last Sunday. The Belarus Foreign Ministry questioned the legitimacy of the documents signed at the summit due to the president’s absence, provoking a diplomatic rebuff from Moscow. 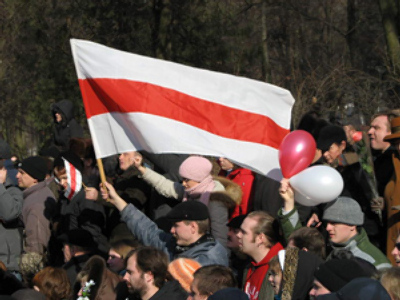 The boycott was due to the ongoing conflict between Russia and Belarus over dairy product export. The conflict, dubbed a “milk war” by the media, started after Russia banned the import of Belarusian products which did not meet new regulations put in force in June. Some critics said Belarus’ subsidies of its agricultural industry, which allow dairy producers to lower their prices, harms Russian producers. 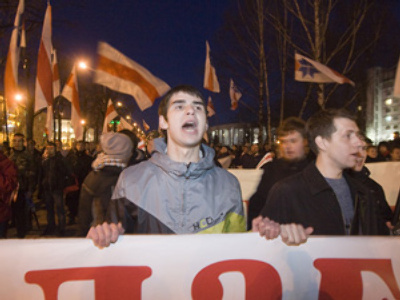 Vladimir Labino, executive director of the Russian Milk Union said Minsk policy allows Belarusian companies to “openly dump the Russian market.” There are also claims that Belarus uses cost-reducing techniques that harm the quality of their products, making them non-conforming to Russian standards. More than 90% of Belarus dairy export goes to Russia, and the row is costing dairy producers a lot. 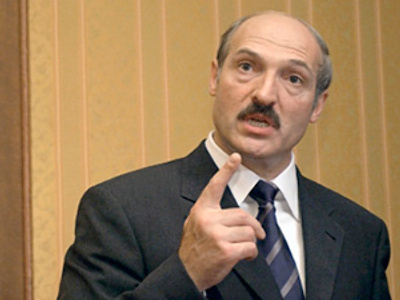 However, Lukashenko took an adamant stance and said he would rather Belarusian milk were dumped into sewers than give in to Moscow’s demands, as he said last week. According to the president, Russia was pushing to get a share in the Belarus dairy industry, threatening to strangle it otherwise. 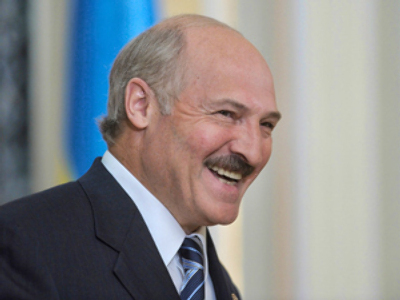 Lukashenko also claimed that Russia was putting leverage on Minsk for political gains, which Moscow strongly denies. 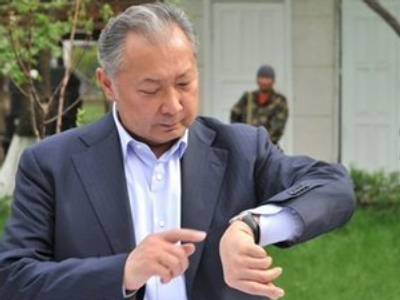 The conflict sparked much-heated rhetoric from both sides and has now spilled on to the international arena after the weekend’s CSTO scandal. Dmitry Medvedev criticized his Belarusian counterpart for the move, saying that bringing bilateral grudges into multilateral events was wrong and branded Lukashenko’s position “milk and meat hysteria”. Speaking to the government on Monday, Prime Minister Vladimir Putin called to tone down the argument and “be correct in our statements, even if we feel we’re right.” Citing his childhood experience, the head of the cabinet recalled the kid’s principle “whoever calls you a bad name gets called this way himself,” adding that politicians should think more about interests of their countries and less about personal grudges. Earlier on June 11, Putin announced Russia and Belarus were close to solving the issue. However the import ban is still in force. A group of officials from Minsk is now in Moscow for consultations on the issue.